Those who are battling breast cancer are bound to feel pain at some point. It may result from the cancer itself or from the treatments such as chemotherapy, radiation, surgery, or other therapies. Regardless of the stage of the cancer, pain can occur. In fact, as many as 50% of cancer patients with pain may remain under treated. Cancer pain may be more prominent if it spreads (metastasizes) to other parts of the body – especially the bones. Additionally, tumors can invade into nerves, soft tissue, ligaments, or the organs leading to pain. But how do we counteract this pain? Having breast cancer is overwhelming, but having to also endure pain in one or more areas of the body can seem like torture. This is exactly why treating cancer pain is also a part of cancer treatment. If you are diagnosed with cancer or if you have already been diagnosed, make sure that you and your doctor have a treatment plan, not only for your cancer but for pain as well. You may experience pain before, during, and after cancer treatments and all possibilities should be addressed. Cancer may not necessarily stop you from engaging in regular activities, but untreated or under treated pain certainly can. Most with unmanaged chronic pain will say that they feel sapped of energy and motivation which prevents them from doing those things that bring meaning to their life. 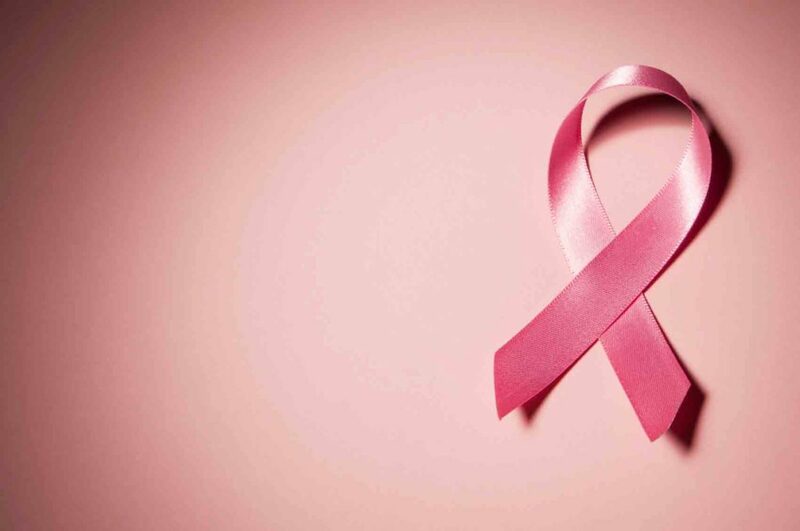 It is important to know that pain is not a common symptom of early breast cancer. Lumps in the breast are usually hard and painless. The pain may begin when the tumor spreads to surrounding, healthy tissue. If you are experiencing pain during cancer treatment (radiation or chemotherapy), this is probably not from the cancer worsening or spreading. It is most likely from the treatment itself. In fact, 25% of cancer pain results from cancer-related treatments such as surgery, chemotherapy, or radiation. On the other hand, if your pain is chronic and persisting, then you should tell your doctor and make sure that it is indeed pain from cancer, and not another source. Palliative care specialists try to offer people with early cancer pain and metastatic cancer the best life possible. Patients who have complicated or advanced diseases that may or may not be life threatening are referred to them. They have training in pain and palliative medicine which is a medical specialty like oncology. Ask if you have a palliative care physician or healthcare specialist on your care team, or ask your oncologist for a referral. They are often well equipped to provide options for pain control, counsel you on side effects of pain medications, or recommend alternative pain management options. If needed, they can refer you to a pain specialist for more advanced pain-relieving strategies. Dr. Gedge Rosson, Director of Breast Reconstruction at Johns Hopkins and I discuss pain relief following breast reconstruction for cancer. You can listen to this radio show and others related to breast cancer pain and alternative pain treatments here. For my interview with Suzanne Somers on breast cancer, and phototherapy, you can listen here. For more information on potential holistic approaches for pain relief you can listen to my interview with Naomi Judd here. Posted in Blog, Cancer, Celebrity, Chest, Holistic.